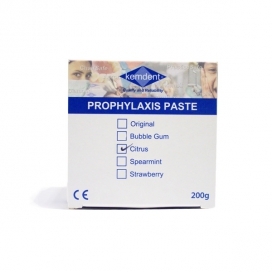 Get the fresh taste with Citrus Prophylaxis Paste! Your patients will enjoy Kemdent's fresh Citrus Prophylaxis Paste flavour. The paste has a special viscosity which ensures paste clings to the brush. It is thixotropic so will not spatter and does not contain fluoride. It's unique formulation effectively eliminates drink and food stains quickly and easily. 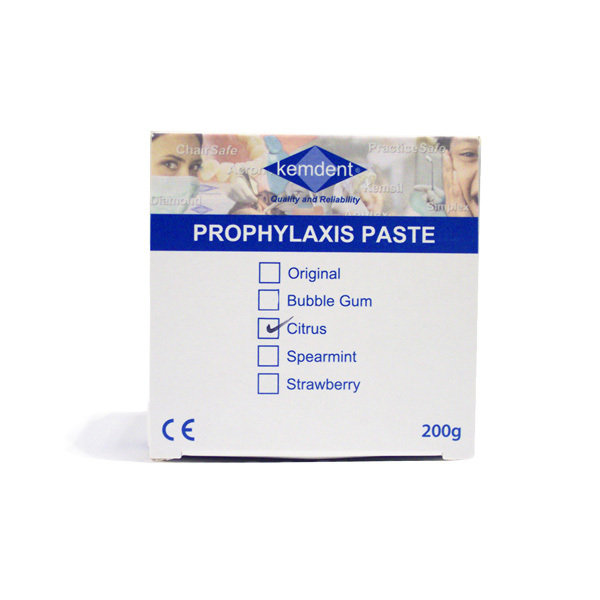 Citrus Prophylaxis Paste will ensure your patients leave their appointment with a fresh taste and a happy smile. Get this offer while stocks last!